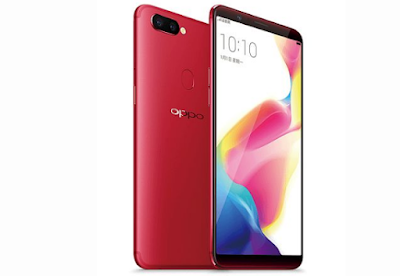 Oppo F5 Youth has a 6-inch Full HD + (2160 × 1080 pixels) wide screen similar to the Oppo F5. The difference is, this smartphone has a lower camera. But for jeroannya, this smartphone is both supported by MediaTek Helio P23 chipset which has a Cortex-A53 octa-core processor and GPU Mali G71 MP2. Oppo F5 Youth is running the operating system Color OS 3.2 based on Android OS 7.1 and has a battery capacity of 3200mAh. Not to forget, this smartphone also has a fingerprint scanner sensor on the back and supports the Face Unlock feature. For the price, this smartphone is priced around Rp3, 5 million.